Plus, Breezy's also been busy working in the studio following prison release. 8. 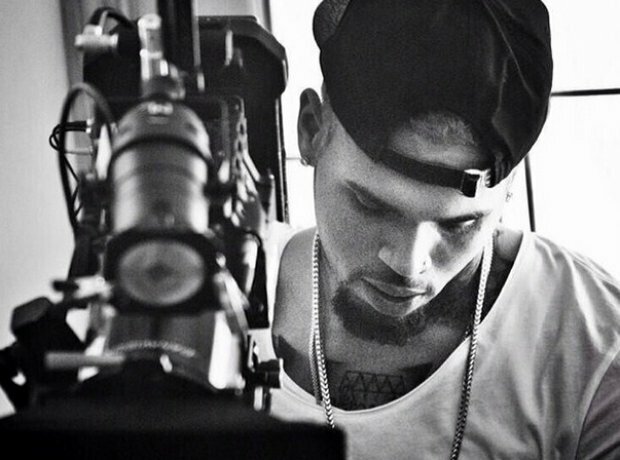 Plus, Breezy's also been busy working in the studio following prison release.